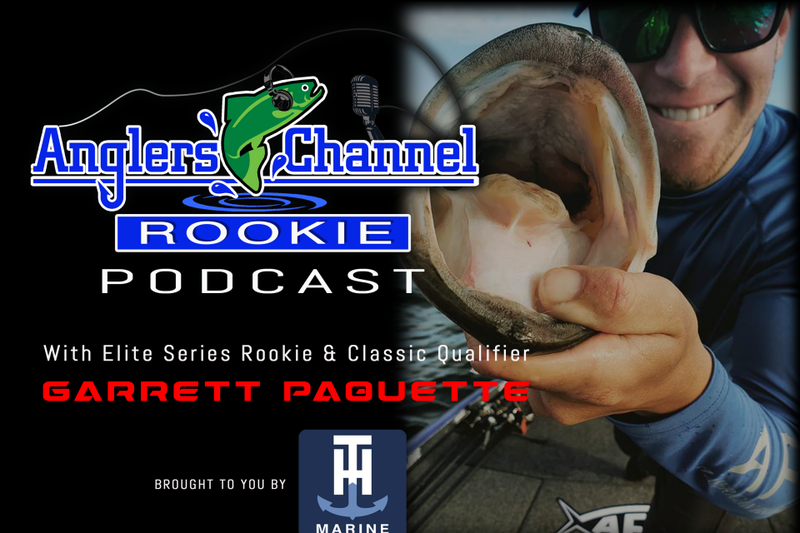 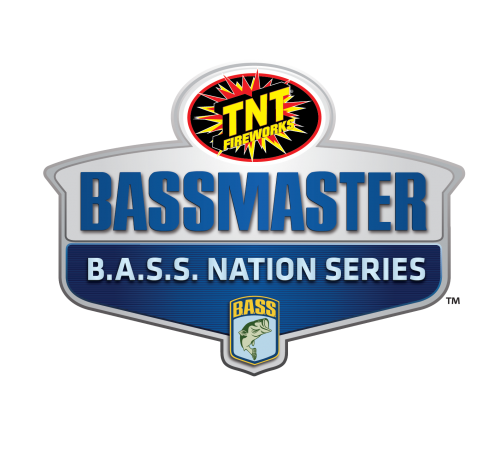 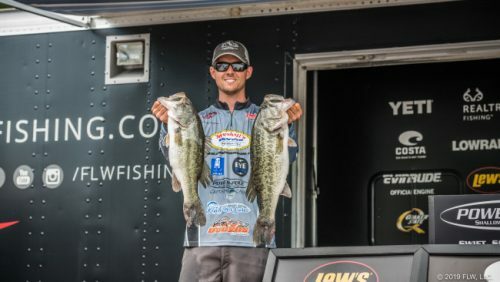 This week Jason talks to 2019 Bassmaster Classic Qualifier and Elite Series Rookie Garrett Paquette. 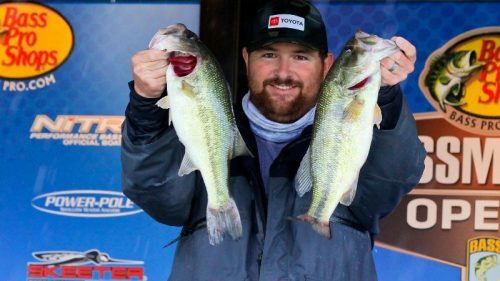 The Michigan Native remembers when Michigans own KVD won the Classic in 2005 and that’s when he decided what he wanted to pursue in life. 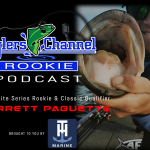 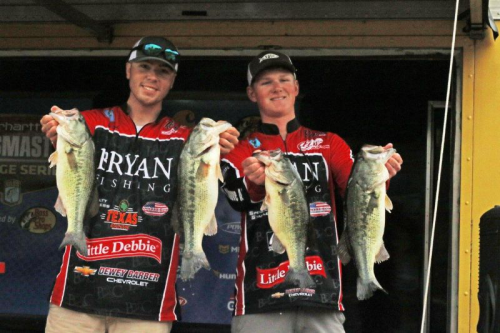 This is a great interview to get to know one of the sports fastest up and coming anglers!